When it comes to preparing Marijuana for edibles, smoking or vaping, a grinder is a necessity; it allows for decent smoking, or vaporization, since it allows your herb to burn evenly. However, when it comes to the world of grinders, we have never seen something like this. The Rocket Grinder is a multi-functional grinder and key chain that is a definite smoking accessory. Compact and yet, packed with features, The Rocket brings us something novel and curious to add to our herbal collection. 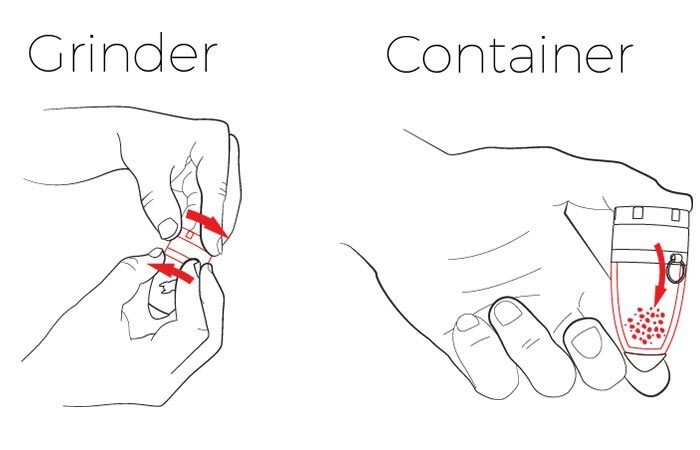 The grinder allows all of your herb to drop into the storage container. Or, with the insertion of an optional screen, you can partition the storage and grinding compartments. 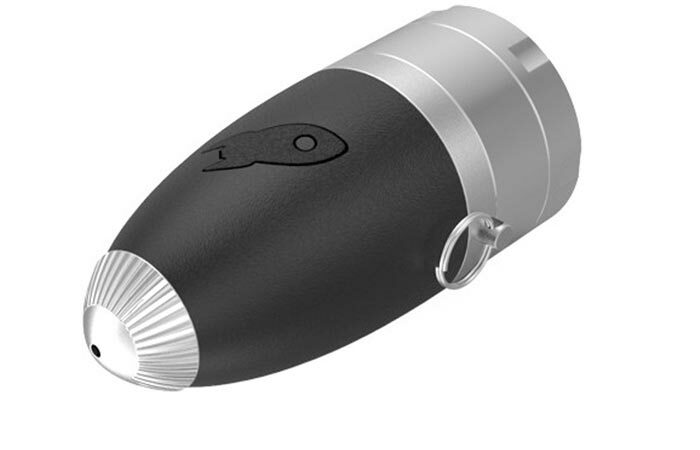 As a keychain, it’s compact, convenient and discreet but The Rocket brings us much more than that since it is a grinder, storage, a funnel and a one-hitter all in one nifty little device. By placing your herb in the top part of the Rocket, you can simply turn the top and your MJ is grinded into a superfine form, ready to be smoked. A screen can be added so that you can separate your grindings from the bottom storage container, or left open, your crushed herb will fall to the bottom and be safe for storage. Check out the video below. The integrated funnel allows you to easily pour your herb into a vaporizer or bong. 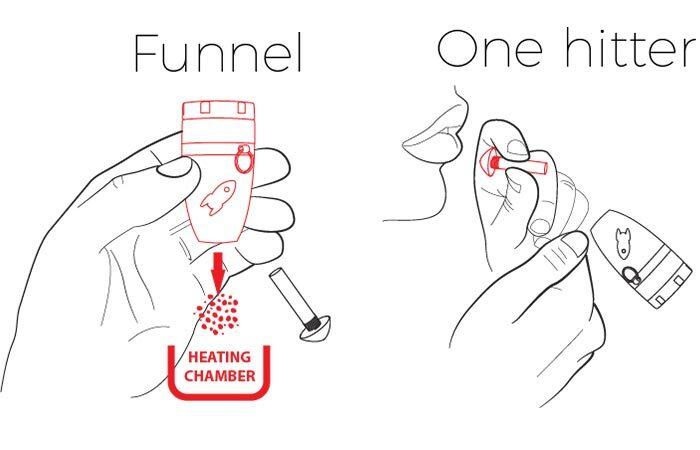 However, if you’re on the run, the funnel plug has a screen that allows it to function as a quick one-hitter. By designing The Rocket, to look, well, like a rocket, the bottom features an integrated funnel that allows you to fill up your pipe, bong or vaporizer with ease and without any spillage. However, if you’re an on-the-go type of person, the funnel plug contains a screen, a discreet mouthpiece and is a use-ready one-hitter for those shots while on the run. As the site for The Rocket Grinder says, “Another reason to not forget your keychain at home ;)” and we completely agree since this little device is sophisticated and definitely looks cool as a keychain. Get The Rocket Grinder here. Needless to say, for such a nifty little device, it looks pretty cool as a key chain.